Create experiences that inspire learning, networking and drive business forward. 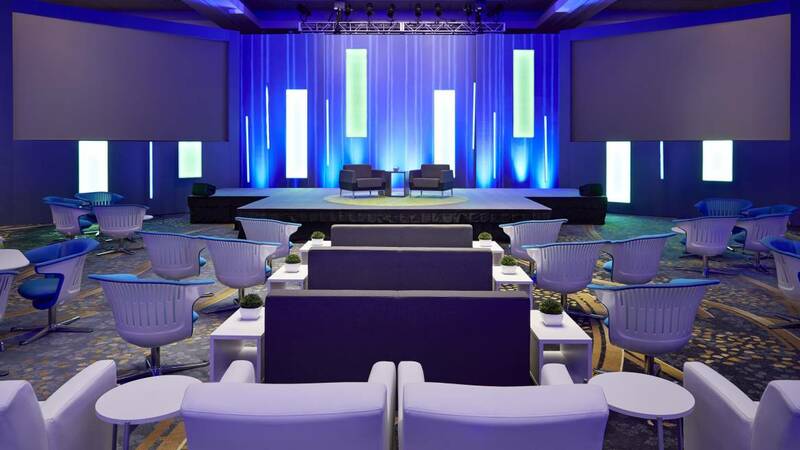 Using research and insights from workplaces and universities around the world, we transform event spaces through experience design and premium quality furniture to create powerful, purposeful events. 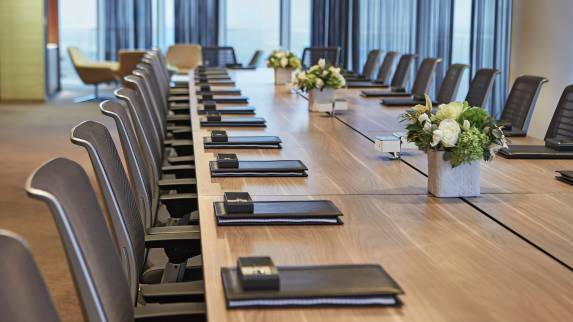 We partner with clients to identify their meeting objectives and create custom spaces that inspire engagement, communication and collaboration. 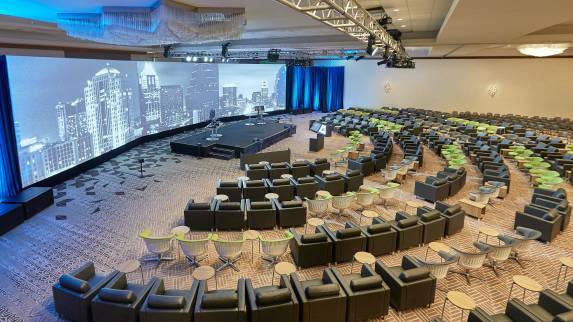 We transform general session and breakout spaces into learning environments that support active engagement from participants. When an event space is designed to bring people together, participants are able to make connections, share ideas, and solve problems that create impact beyond the event. Thoughtfully-designed spaces are created to support business negotiations and faster decision making, helping improve business results. Participants need spaces that support the need for email or to take a quick call. 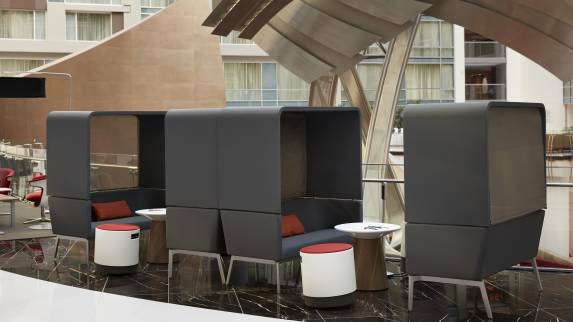 We design spaces that allow people to quickly focus and get work done, so they can return back to the event. 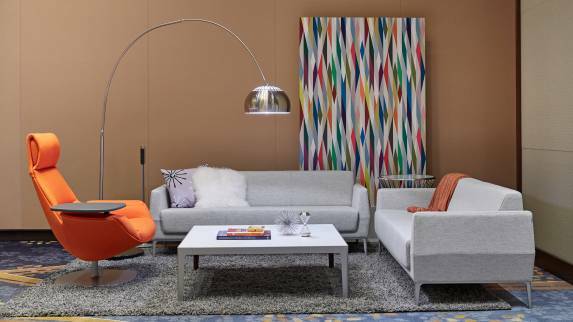 With our extensive portfolio, we plan and deliver customized environments that support the needs of your participants. Our expert consultants, designers, and installers will go above and beyond to help you deliver an exceptional event. Streamlined logistics. Flawless execution. Premium quality. At your service 24/7. Through careful observation and ethnographic techniques, we uncover behaviors, activities and preferences of your guests. You’ll learn how well your objectives were met so you can report your success and seize opportunities to improve. 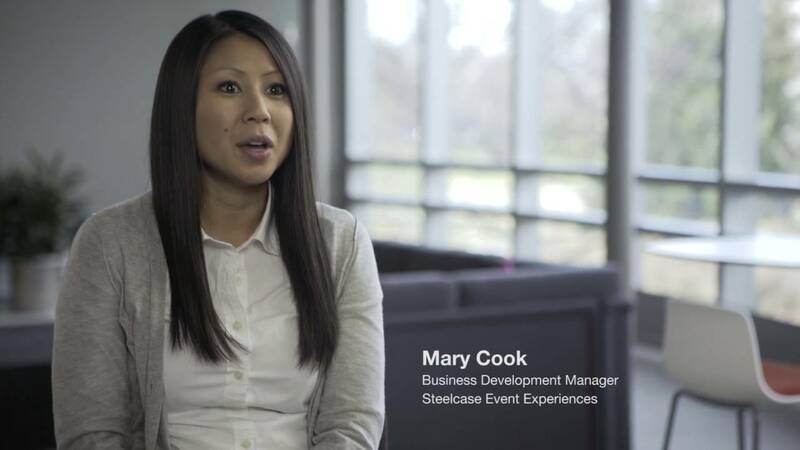 The National Investment Center for Senior Housing and Care (NIC) partners with Steelcase Event Experiences to create an experience like no other at their events–radically transforming the ways in which people network, learn and interact.